FHA Approved! READY TO MOVE IN!! Open House this weekend, Saturday 10-2, Sunday 10-2! 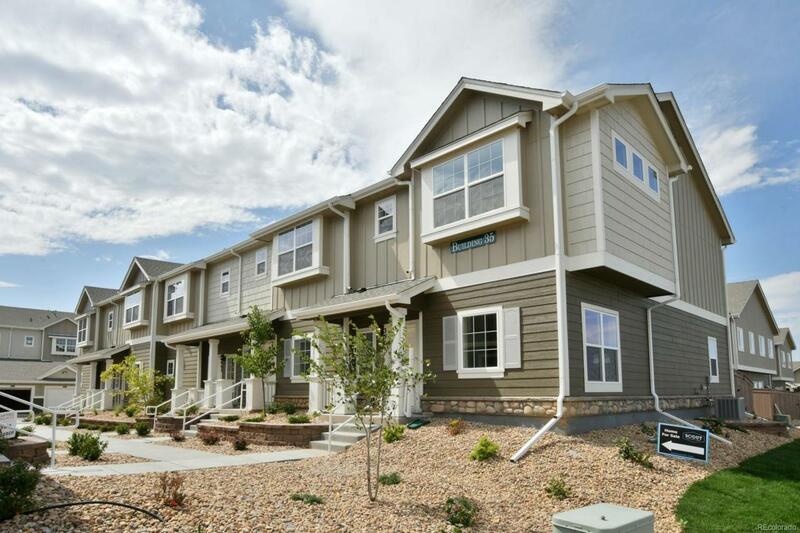 Brand new townhouse/condo with private fenced outdoor space. What a great end unit! This home has lots of natural light,contemporary finishes throughout and a detached garage. Excellent location, walking distance to shopping and dining. Functional open floor plan with finishes that include granite and pedrafina counter-tops, beautiful laminate flooring throughout main, stainless appliances, brushed nickel lighting and plumbing fixtures, 90% efficient furnace, central AC. Taxes are estimated due to new construction. The 3-D Matterport photos are of an interior unit with the same floorplan.